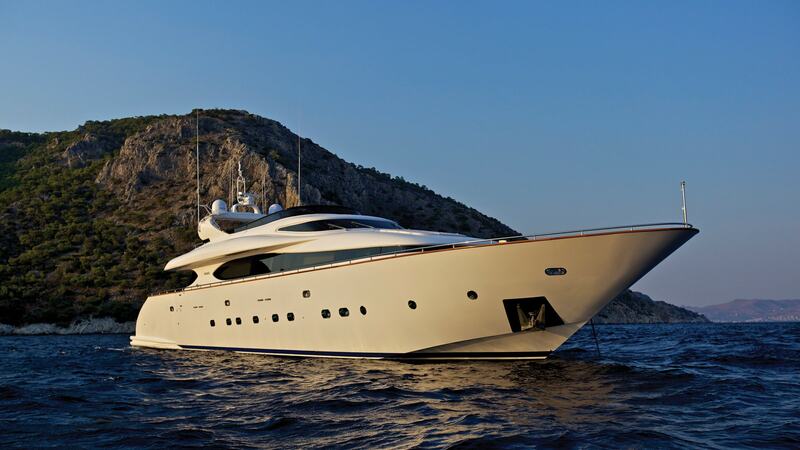 Built in 2010, Marnaya is a remarkable yacht with fine, spacious and comfortable entertainment areas. She has an exquisite interior design using luxurious materials, providing an atmosphere of relaxed elegance. Find More about Mega Yachts here! Being half Danish and half Greek, Michel grew up in a multi-cultural household in Athens and is fluent in four languages. At the age of 18, he left for the United States to study International Business and Finance at Georgetown University in Washington DC. After graduating in 2000, he worked for three years at Merrill Lynch’s Investment Banking unit in New York City. 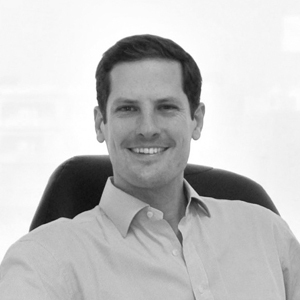 Having lived through life marking experiences in New York, Michel decided to quit the corporate world in 2003 and joined his father’s flourishing yacht brokerage firm in Athens. For more than a decade, he has been spearheading the yacht sales department, while actively growing the business and is today a managing partner in IYC. Michel also has strong experience with new building of custom yachts in the 30m to 60m category. He is happily married and has two beautiful young daughters.